What do we want to have in our tablets? We want to work smoothly, we need to have the recent updates that will aid our work, which is faster in processing data and most importantly we need something that is worth our investment. For that reason, Apple has released a iPad MR J2LL/A that meets all the needs of the user. 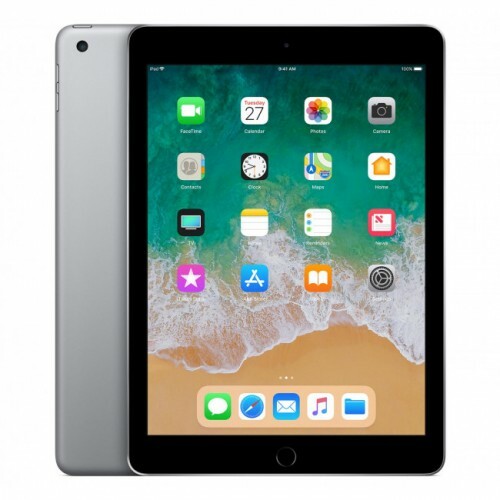 We have updated our Apple product stock and added iPad MR J2LL/A which is affordable and has more features that will make it easier for any common user to use. 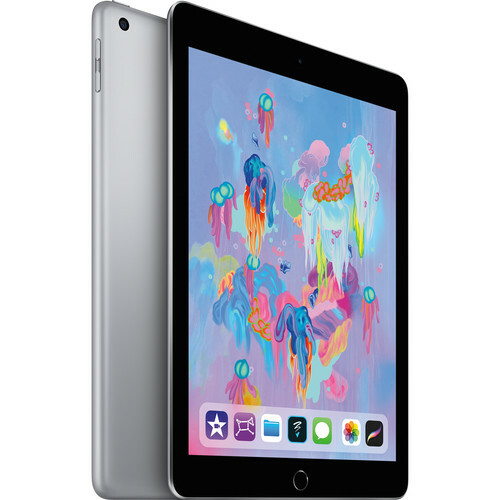 The specification of the iPad MR J2LL/A are 9.7 inches Retina display, 2048 by 1536-pixel resolution with 264ppi, 128GB storage, supports Apple Pencil, 8MP Camera and built with the exclusively latest version of ISO 11.3. The price to performance ratio of the phone is very good because there are more features given in this iPad MR J2LL/A. Now people can buy the Apple product within the reasonable budget and enjoy the full facilities Apple has to provide. Apple is known for the touch facility that it provides, and it is undeniable that there isn’t any other brand that has surpassed Apple in this field. The single core processor of the iPad MR J2LL/A performs little less than the iPad Pro and is little behind the iPhone X meaning the even though it is budgeted the iPad MR J2LL/A can perform to the mark of all the Apple products. As far as tablets go there is no compare to iPads. So, Star Tech has stocked up on such an iPad that people can easily afford and use with ease. Making peoples’ dream come true is what we do.